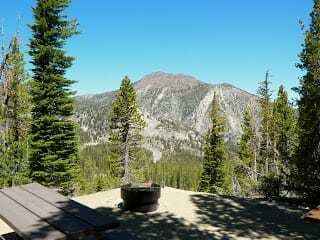 Offering scenic tours through Tahoe National Forest on gentle horses with experienced guides. Open daily from Memorial weekend to early October. Offering 1 hour, 2 hour and half day rides by reservation.